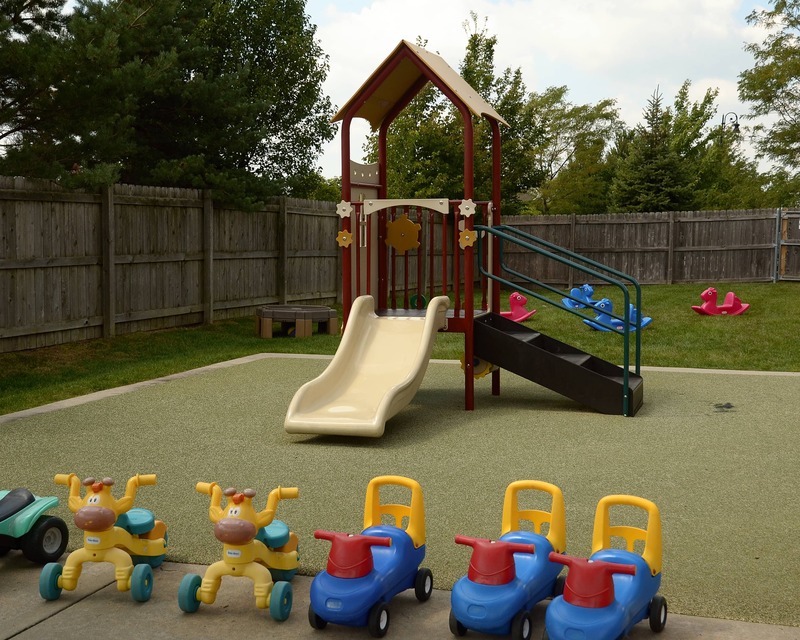 Welcome to La Petite Academy, an educational early learning center in New Lenox, IL! My name is Carrie and I am the academy director. I have my degree in early childhood education and in graphic design, as well as my CDA. 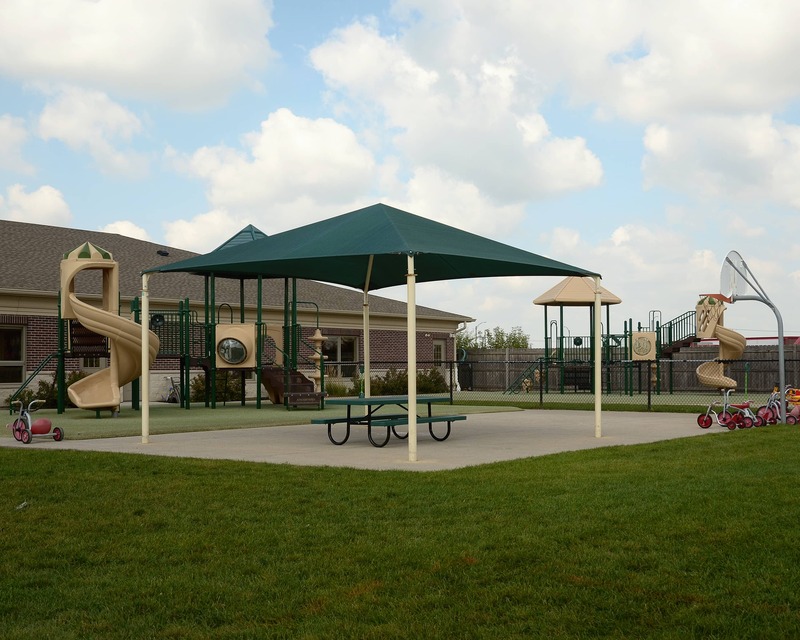 I have been working with children for over 20 years and have been at this location for 10 of them. 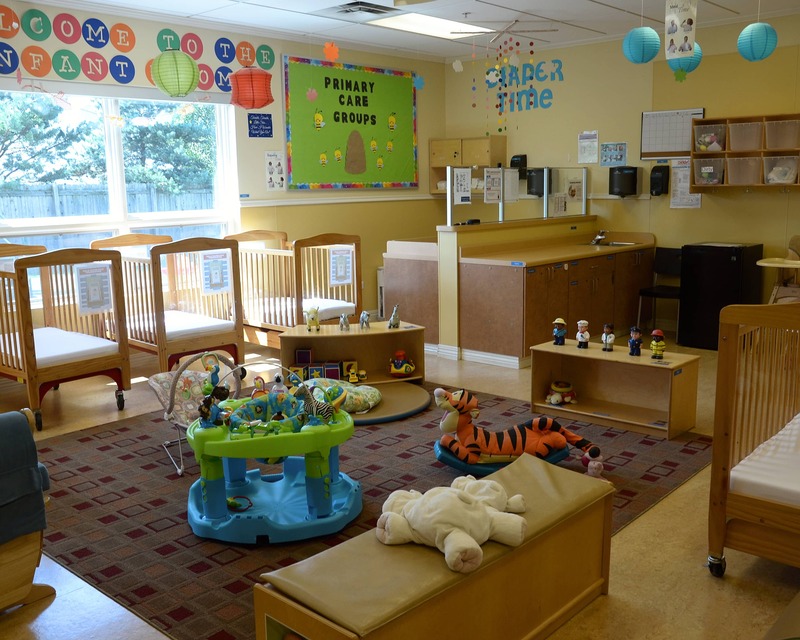 We offer Infant Care, Preschool, Private Kindergarten and other early education programs, each with a curriculum that is designed to meet each child's individual developmental needs and goals. Parents are kept up to date with their child progress in the classroom through newsletters, conferences, phone calls, as well as the "brightwheel" app which provides real time updates so you don't miss a moment. We also have cameras in every classroom where parents can stream a live video of their child's class through our WatchMeGrow app. 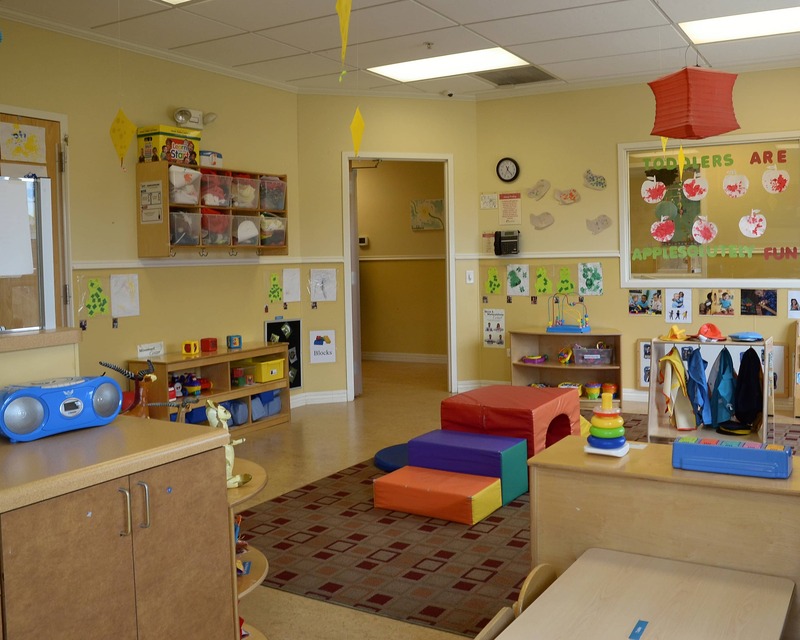 Our building uses a coded entry system and only prearranged adults may pick up children. 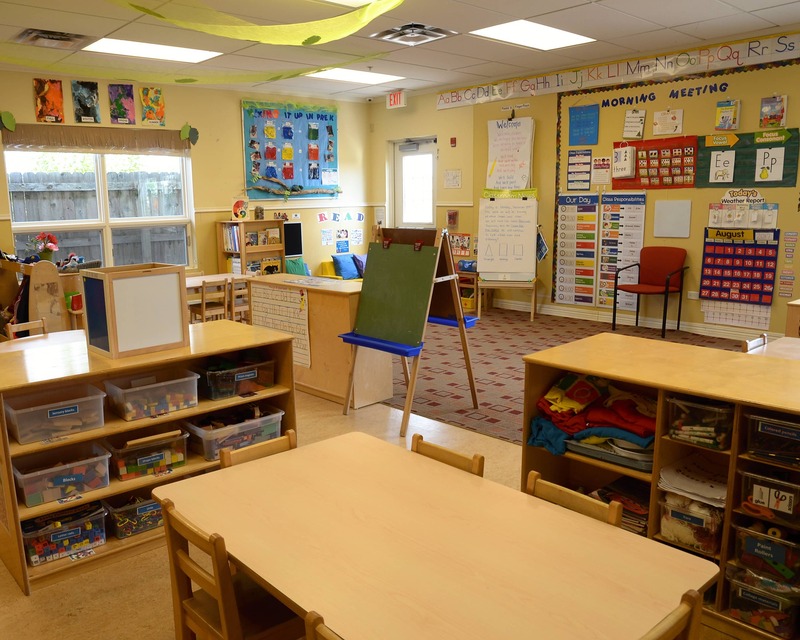 We have a strong team of dedicated teachers with years of combined experience. All staff goes through CPR and first aid certification, as well as ongoing monthly trainings. 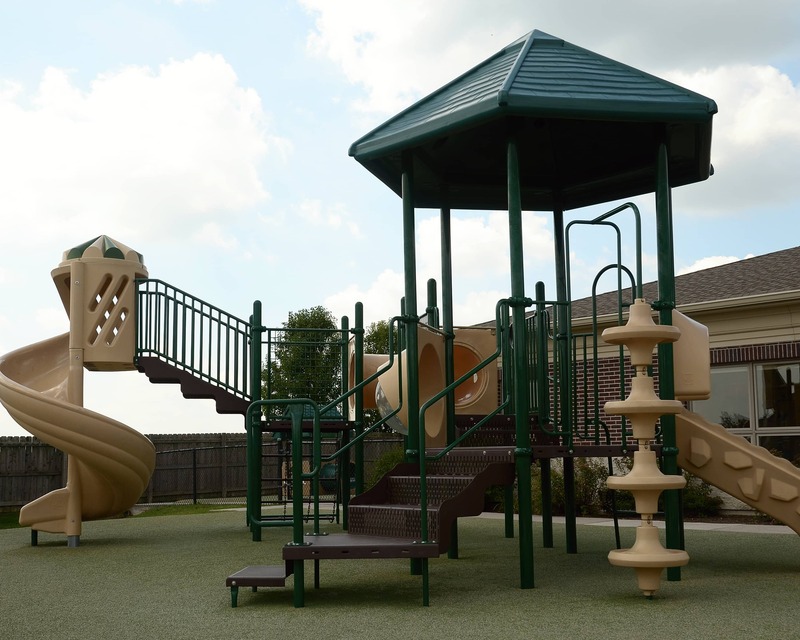 Give us a call to schedule a tour of our outstanding school today! I’ve been sending my children to LPA for 7.5 years. This wonderful team has included women (and one man - he was awesome) who care about how my children are growing. I feel secure leaving my children in their care within their clean facility while I continue my career. I look forward to many more years with my location. I have loved working with children since I was small. As a director, I am honored to get to know so many children and watch them as they grow and develop with us. I take lots of pride in our staff, school, educational programs, and quality of care that we offer. I love working with children - it is something I have wanted to do since I was little. 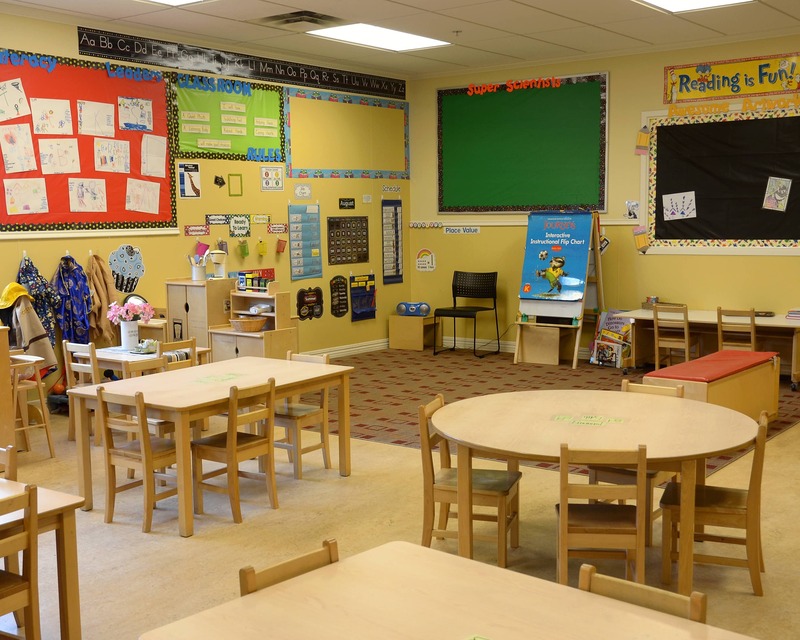 I have worked in many different classrooms and love working with our families. My fiance and I have two little boys and we live in New Lenox. I love frisbee golf, watching sports, and spending time together.